In the weeks since the update, mobile continues to be in the news. Bing announced that it will follow suit and make mobile-friendliness a ranking factor within its algorithm. Google officially began its partnership with Twitter, and now some users will see real-time tweets in their mobile search results. And Google updated its mobile conversational search to include new travel-based voice commands. Here are five recent developments that will impact search marketing as the mobile market continues to evolve. 1. App data now appears in Google Search Console. On May 20, Google announced that Webmaster Tools was being rebranded as Google Search Console. 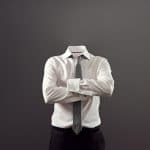 In the release announcement, Google claimed that the term “Webmaster” was not inclusive enough and no longer reflected the range of individuals and businesses using the service. While the rebrand was a change in name only, Google quickly moved to announce additional updates to the service. Within the console, the Search Analytics report will now include data on how mobile apps are performing in search results. In order to receive this information, users will need to first have an Android app, associate the app with a site and submit the app’s XML feed. Google is also allowing app owners to see how app content is being rendered. A Crawl Errors report shows which pages within the app Google is having trouble indexing, and Fetch as Google (alpha) shows what an app looks like when users open it through Google. Both of these tools allow you to find and fix bugs proactively within an app. 2. Bing releases data on voice search keyphrases. When Apple first released Siri, personal assistant apps were something of a revelation. You could talk to your phone — and with a level of voice recognition that far surpassed early efforts at talk-to-type technology. Now, most people who use mobile devices are well-versed in the art of voice search. 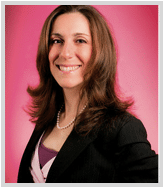 And the trend toward mobile and voice search is changing the way people find information. Voice search commands are more likely to take the form of a question. The user is less apt to be doing research and more likely to be searching for an immediate, actionable result. 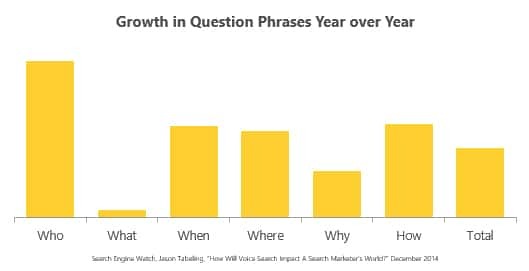 Microsoft’s internal research shows that desktop (text) users are more likely to use short, one or two word queries, while voice searchers use longer phrases. With text-based input, two word searches are most common, and with voice-based search people most commonly use three or four words. 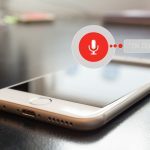 The disparity between text-based search results and voice-based search results will continue to grow. 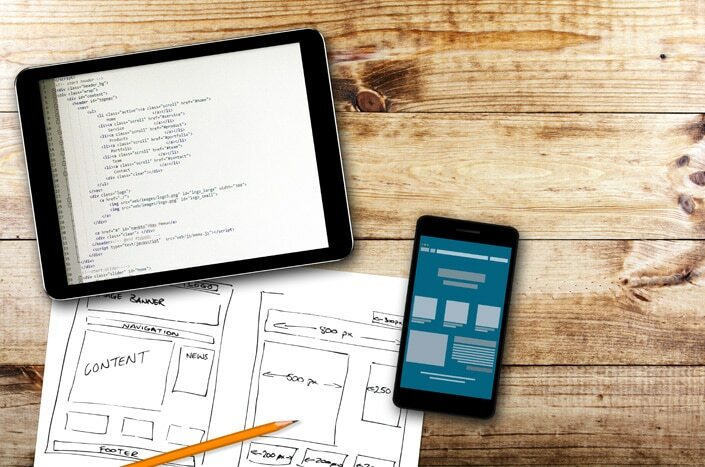 This is a consideration for firms who want to optimize their sites for both desktop and mobile experiences. Edge includes Cortana, the Windows version of Siri or Google Now, meaning Windows 10 PCs will have voice search capabilities. This puts Microsoft a step ahead of Apple, which has not yet indicated it will incorporate Siri functionality into non-mobile machines. By including Cortana in Windows 10, Microsoft is betting that the industry is moving toward more universal adoption of voice-based personal assistant technology — a trend that would affect the future of desktop and mobile optimization. 4. Smartphone searches now exceed desktop searches in ten countries. Google announced at the beginning of May that more Google searches take place on mobile devices than on desktops. Google did not name all ten countries, although it did say the list includes the U.S. and Japan. Google also did not release new data on search volumes across devices. This does not mean that smartphone searches outnumber desktop searches for all terms. Firms should analyze their site’s performance on both desktop and mobile devices and monitor traffic to better understand how visitors are arriving on their sites. 5. Google adds “Nearby Business” to mobile ad formats. Google announced the addition of several new ad formats this month, some of which are industry specific (pertaining to automobile and hotel ads). One update that is more relevant to law firms is the addition of a Nearby Business pack that will display up to 4 ads on location-based search results pages. March Google Trends data indicates that people are using “near me” searches twice as frequently as they were a year ago and that over 80 percent of “near me” searches are performed on mobile devices. 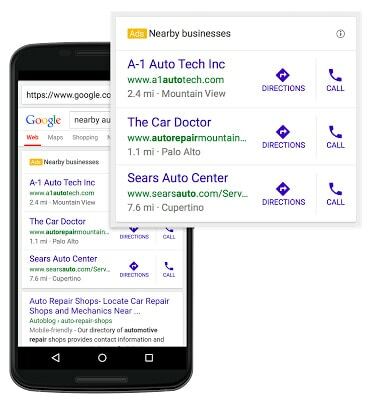 The new nearby business ads blend more seamlessly with organic results and will include a link to get directions to the business and a link to call the business. As search engines attempt to gain (or maintain) market share by providing more helpful user experiences, firms will have to adjust their marketing to reflect new ways users are finding information. If your firm can be proactive and anticipate future search trends, you will be positioned to stay ahead of your competition.